Sergio is the Air Quality Coordinator for WRI México, responsible for the development of projects for reducing the emissions of air pollutants and improve the air quality. 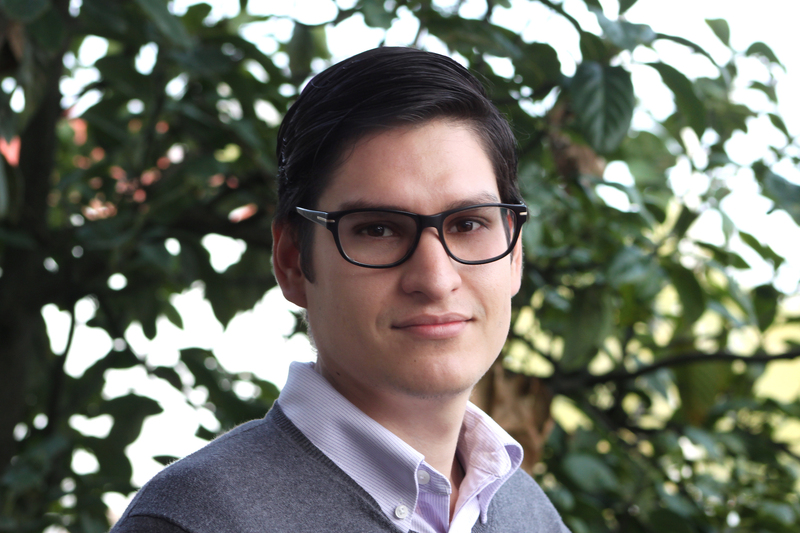 Sergio has worked as research assistant for the Mario Molina Center for Energy and the Environment. He has also participated as trainer for the Industry and service sector on the filling of the National Registry of Emissions of Mexico. He also participated on the development of projects for policy proposals for the reduction of emissions of criteria pollutants and environmental performance indexes at the Mario Molina Center. He holds a Bachelor's degree on Engineering in Environmental Processes from the UAAAN College at Torreon Coahuila, Mexico. Sergio has participated in several courses of air quality such as the compact course of atmospheric Chemistry at The Forschungzentrum in Jülich, Germany.